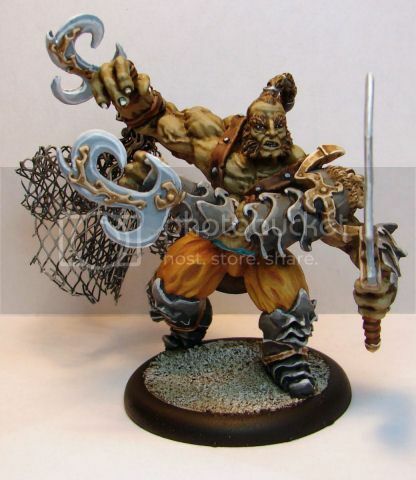 Here is the Ghamak Troll. 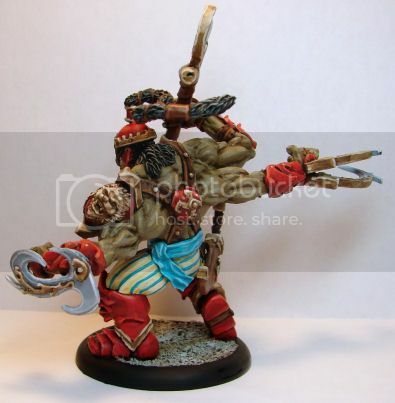 I have been collecting and painting miniatures for over 30 years and this figure is INSANE. It has lots of options, very creative and visionary. This figure is a must have in any miniature collectors hoard. If you don't own this email Francesco now and get TWO!! you will love them. Those do have a lot of options. That Great! Thanks for these pictures! Anyway this models are had made sculpted in fimo and green stuff, and I put a lor of passion in these model. Next ghamak model chronopia related are female forgotten squad, but this time digital sculpted. 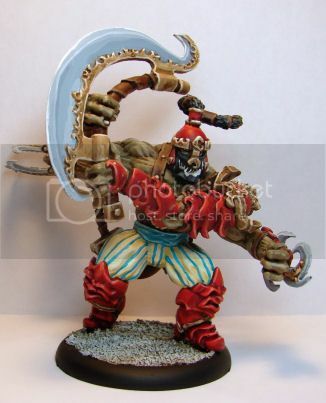 Did you see the Ogre Elite, they turned out fantastic as well!